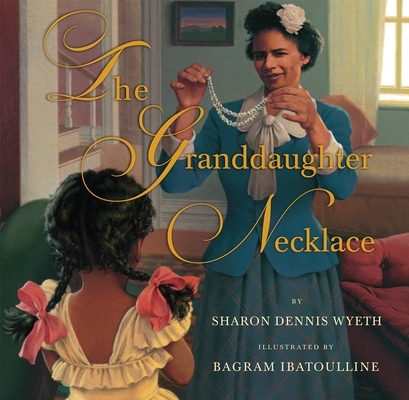 Sharon Dennis Wyeth has written nearly fifty books for children, including several books in the My America series. She is also a poet, and a member of the Cave Canem Fellowship for African-American Poets. She lives in Upper Montclair, New Jersey.